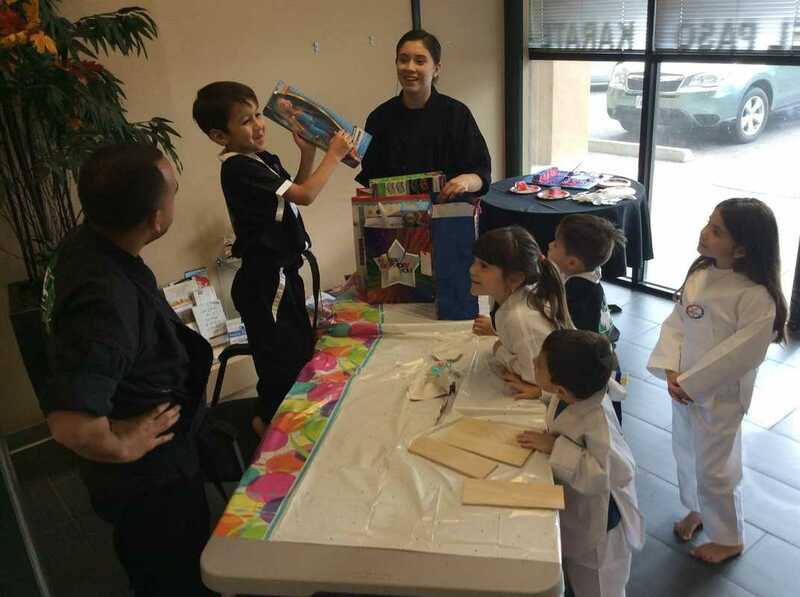 More than just a destination, El Paso Karate can be THE place for your child's most memorable birthday party. We offer an exciting, interactive experience that goes beyond your average birthday entertainment. 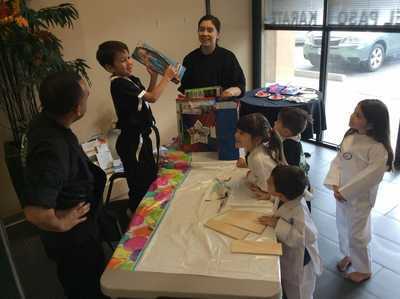 We have it all - the fun, the thrills, and the sheer "cool" factor of a karate-themed birthday party. We'll teach your child real life defense skills while watching them as carefully as our own. We'll even handle the clean up afterward! That's no stress and no mess for you parents! 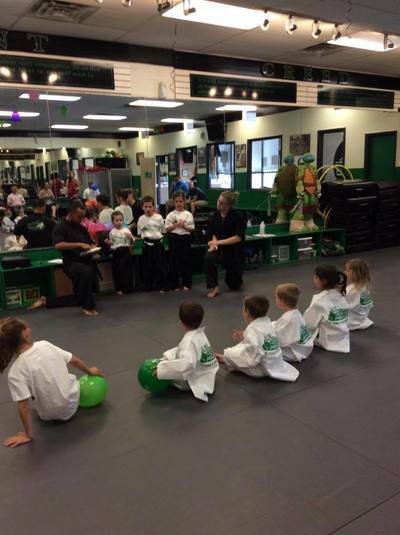 The party will start with a very special karate lesson, one designed to be safe, educational, and most importantly, FUN. As the man (or lady) of the hour, your child will serve as an "assistant" to our friendly instructor. The kids will learn about strength and coordination under their watchful eye, getting a hands-on experience in practical, age appropriate self-defense. They'll even get to break a board like a real martial artist! We'll wrap things up with presents and pictures, subject to parental approval, of course. After thanking the guests - it's proper karate etiquette! 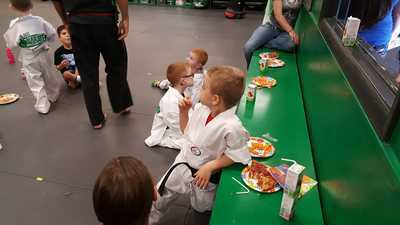 - your child can head home with an armful of goodies and a newfound appreciation for martial arts. All for one affordable price! Now THAT is a steal worthy of a ninja! 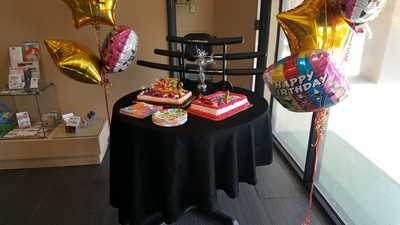 This is the party you can give your child that all their friends will be talking about. This is the party they'll remember far more than a zoo or some theme park. Where else can they learn REAL SKILLS while also having crazy amounts of fun? Who knows - maybe the party will even spark their interest in karate. If so, just bring them back to the Academy for our children's martial arts program! Everyone is welcome ages 4 and up! 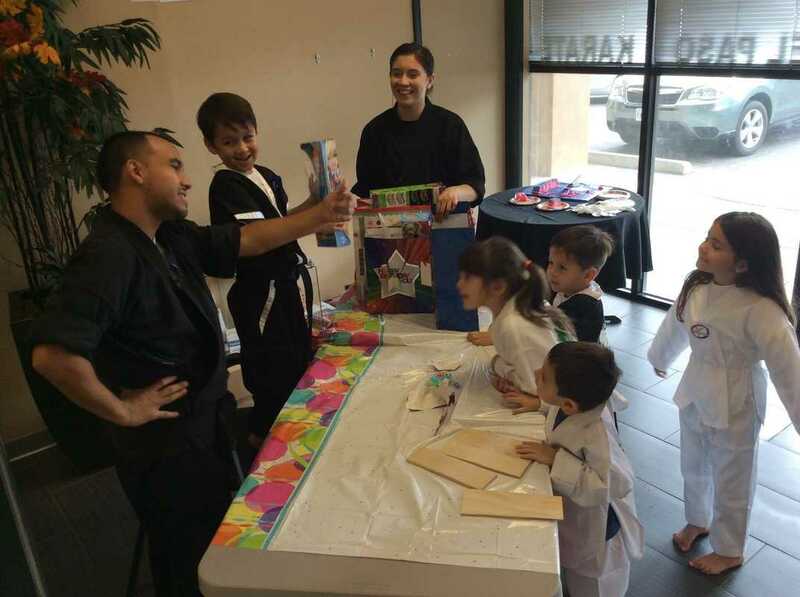 This year, show your child how much you care about them with a Kick'n Karate Birthday Party. 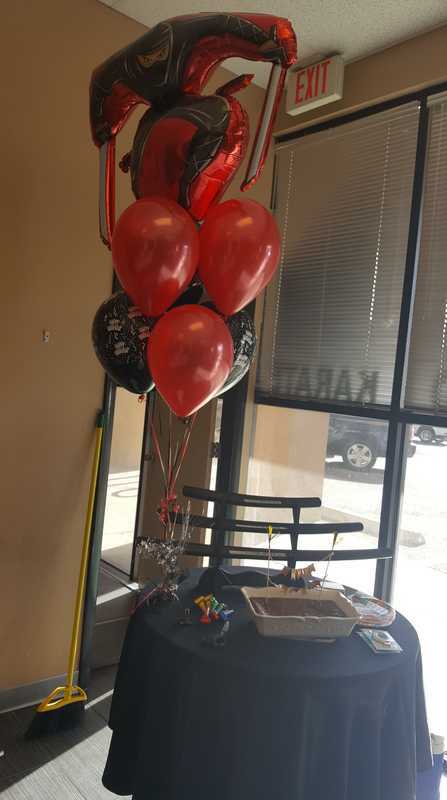 You can do better than limp balloons and grocery store cakes - you can give them a fun, exciting experience that they'll never forget, one they'll fondly look back on for the rest of their childhood. They say the best possible gift is the gift of memory, after all.